Download Winning Eleven 2012 Mod league GOJEK 18 - Back I will share for other mod games for WE 2012 on Android. 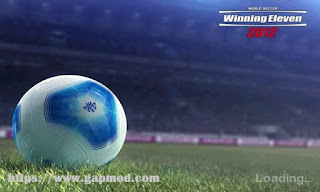 For now I will update Winning Eleven 2012 Mod league GOJEK 18. With many latest transfer updates. Here are some screenshots. For the size of the game itself about 293 Mb. You can already play this legend game. 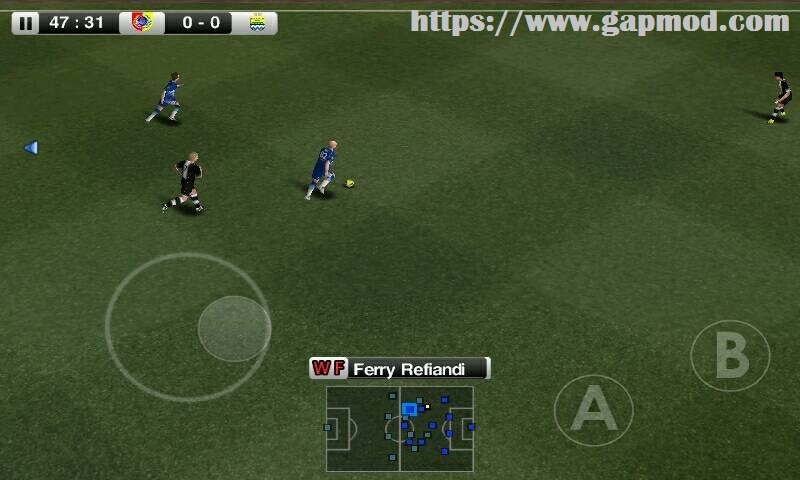 But keep in mind, for Winning Eleven 2012 is not all Android devices can play. So only devices with old versions are compatible. Immediately download to be able to try. For how to install this mod application is: download the Game, and then install and Play it. For a game that uses the Data/Obb in its game, don't forget to download the "Obb" files/"SD" file, Before you play it. If the File is .zip or. rar files. Then, Extract the first File to your sdcard. (If asked for a password, enter: www.gapmod.com). Then move the extracted folder to the location: /sdcard/Android/obb or if it has not been successful, you can put it in: /phone/Android/obb. After that, you go to the game and play. Completed.